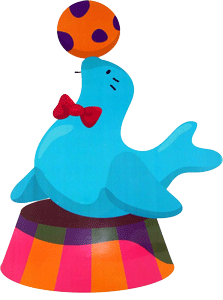 Kids are just like little animals with their mischief and playfulness. 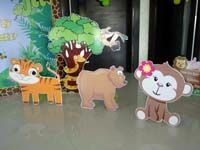 They love the jungle, safaris and wild animals. So why not throw your child a roaring jungle-themed bash for his/her next birthday? 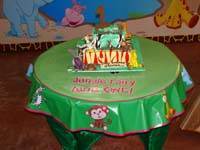 Our jungle theme birthday party is perfect for your little one. 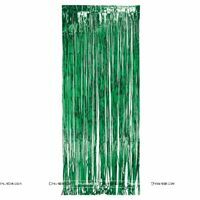 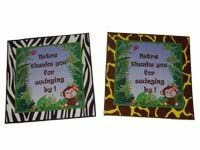 Beginning from banners and backdrops to gift bags and thanks you cards, our Jungle collection includes all the supplies to make your safari party a raging success. 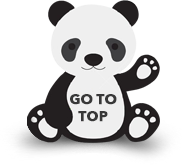 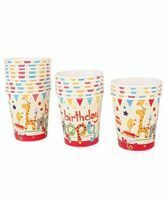 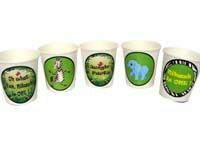 All these party supplies are designed with cute animal images and forest designs to match your theme perfectly. 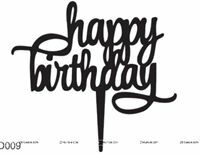 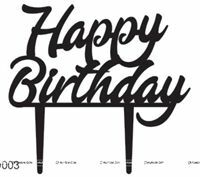 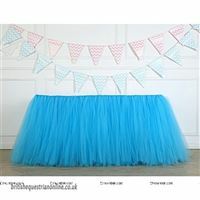 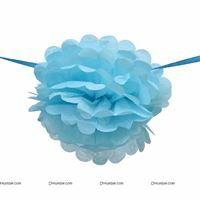 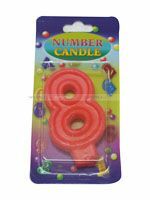 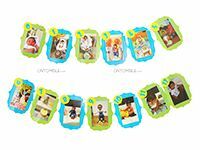 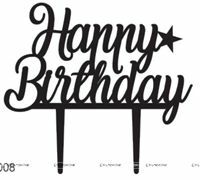 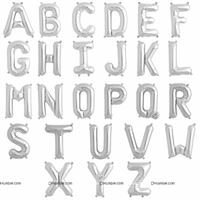 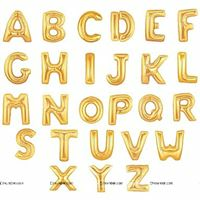 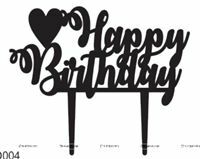 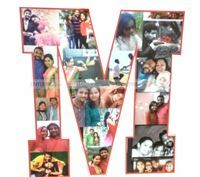 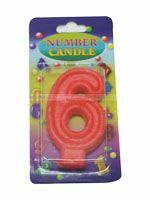 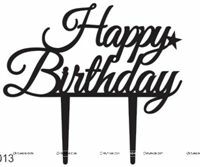 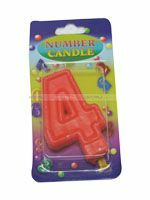 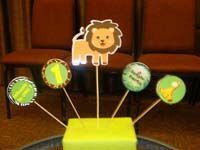 You can also customize all these items with your baby’s name, age, and other snippets of text to make the party decor more fun. 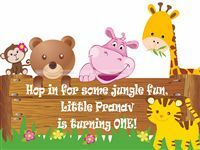 Start your party planning and invite the guests to the jungle safari themed birthday party with our cute green personalized invitations. 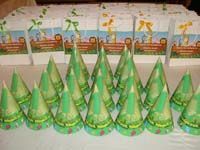 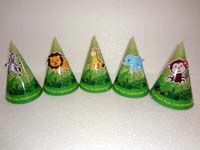 Give each guest a jungle birthday hat as they enter the venue. 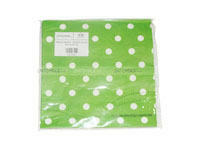 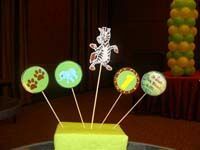 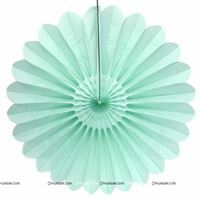 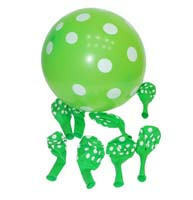 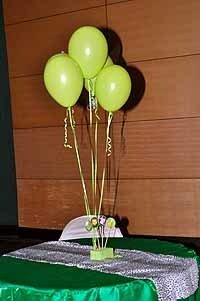 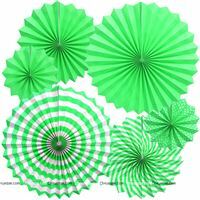 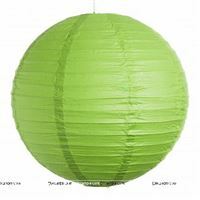 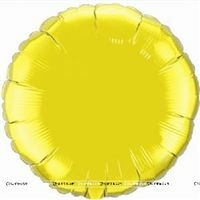 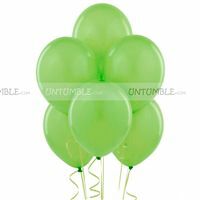 We offer lovely green and white as well as yellow and white polka dotted balloons to spice up your party venue. 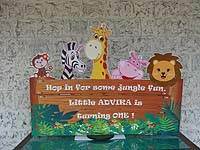 Decorate the entryway with our Zebra and Giraffe welcome cut out or our grand jungle entrance arch. 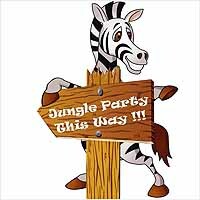 Ceiling hangings and posters of Zebras and Snakes will make your party venue look just like the jungle. 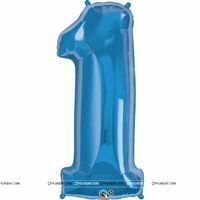 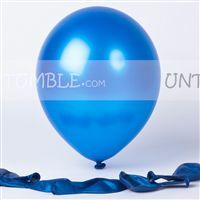 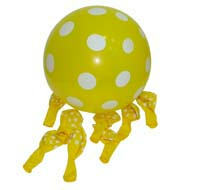 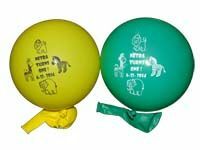 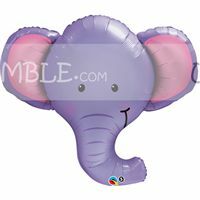 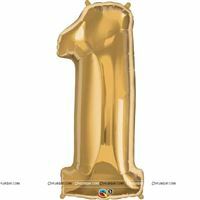 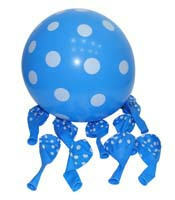 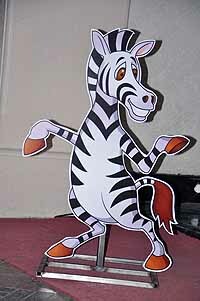 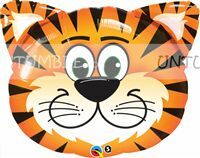 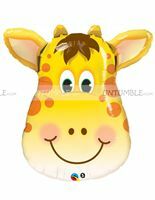 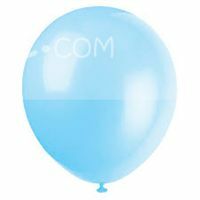 We also sell cute balloon animals that you can display around the venue for added fun. 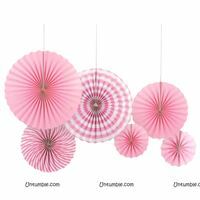 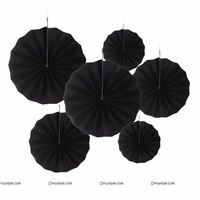 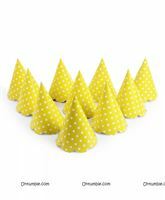 Dress up the tables with our fun table covers and centrepieces. 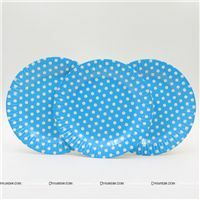 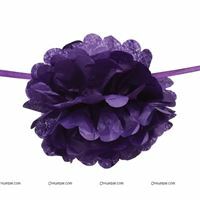 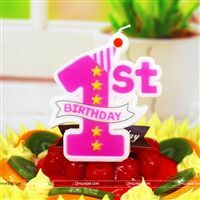 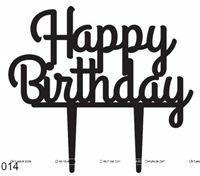 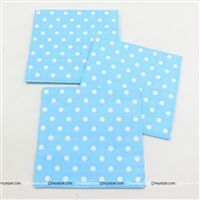 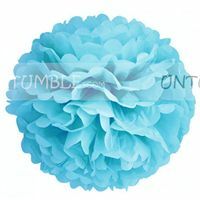 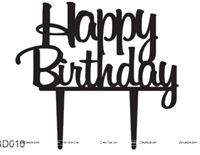 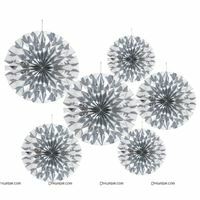 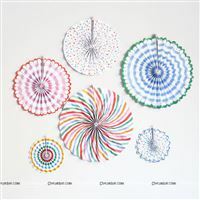 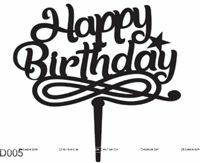 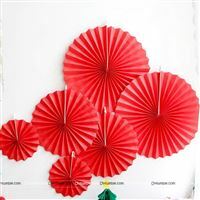 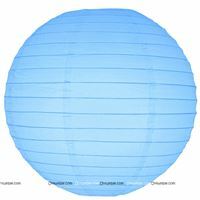 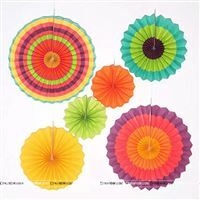 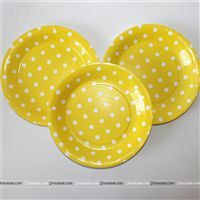 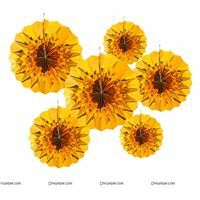 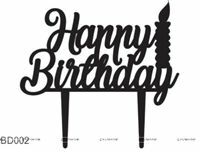 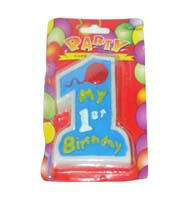 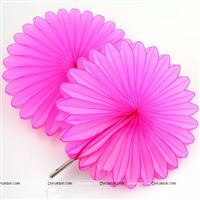 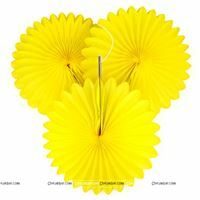 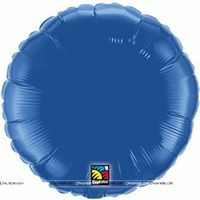 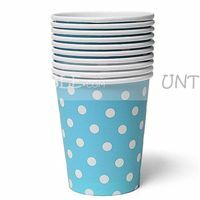 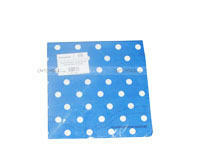 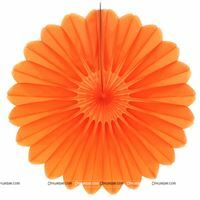 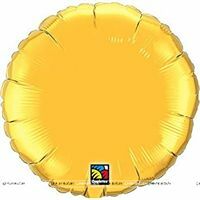 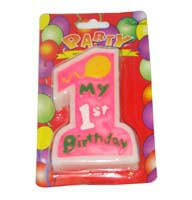 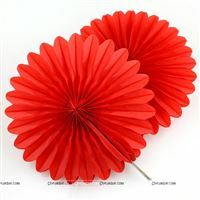 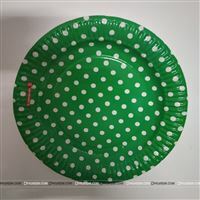 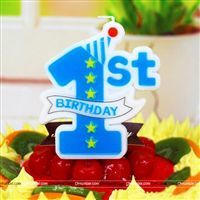 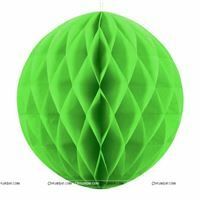 These go perfectly with our themed paper plates and cups, as well as the cupcake toppers and food labels. 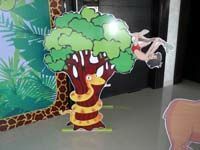 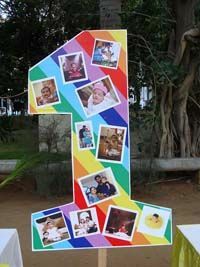 Children will love getting their pictures clicked in our jungle photo booth. 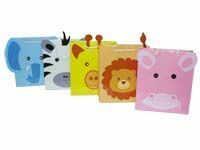 We also offer cute animal gift bags that you can fill with toys and candies and hand out to guests as party favours. 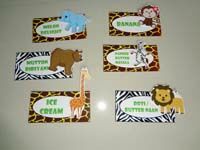 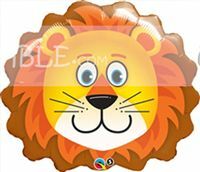 SAFARI SCAVENGER HUNT :Organize a jungle or safari scavenger hunt. 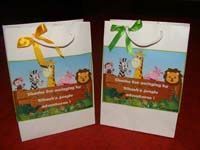 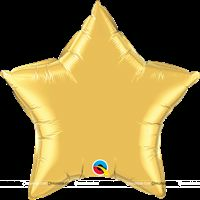 Hide little gifts for the kids in your party space and give them animal-themed clues to find their way to the presents. 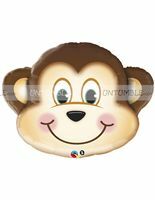 MONKEY SAYS :Designed on the lines of the classic game ‘Simon Says’, this game has one kid give commands which the others follow. 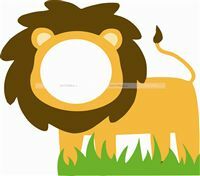 Try humorous orders like making animal sounds or movements, such as Monkey Says, “Laugh like a Hyena”, Monkey Says, “Roar like a Tiger”, squeal like a Monkey, sprint like a Cheetah, and more. 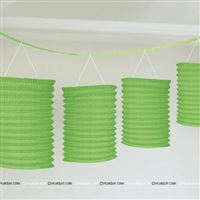 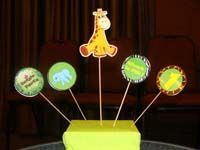 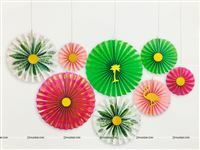 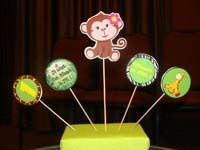 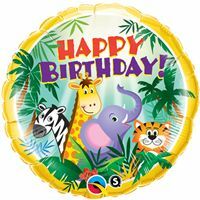 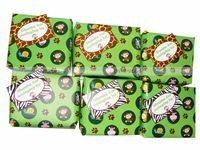 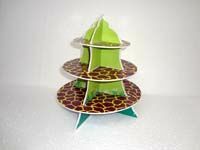 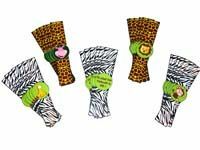 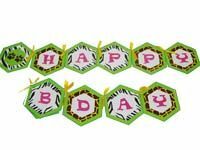 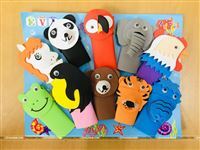 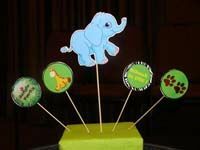 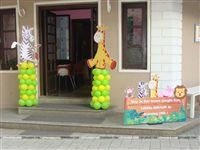 Your child will have the most awesome jungle-themed birthday party with our fabulous decor ideas and birthday supplies. 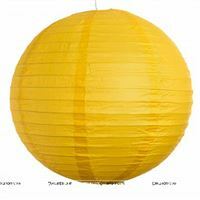 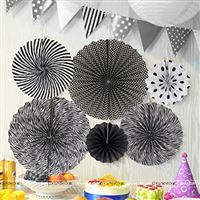 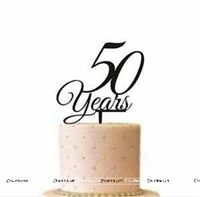 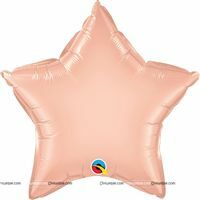 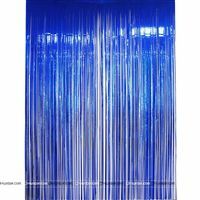 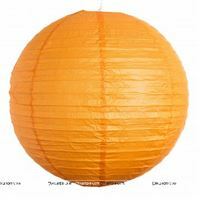 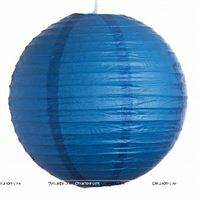 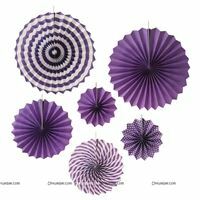 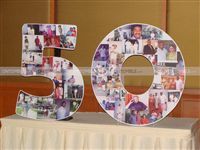 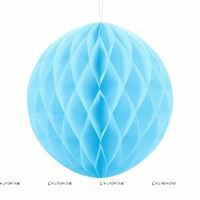 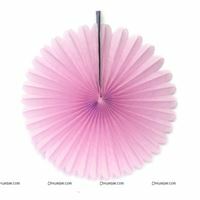 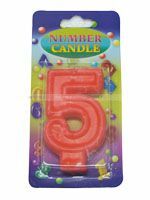 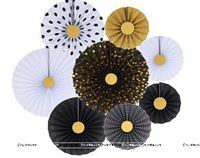 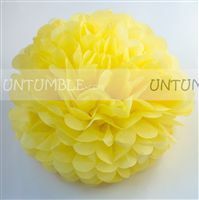 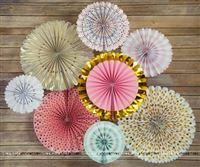 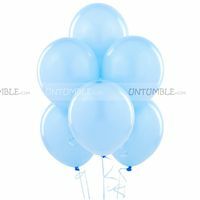 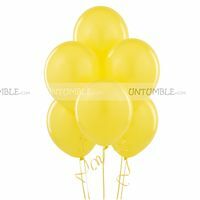 At Untumble, we offer unique customized decorations and party supplies to make every celebration special and memorable. 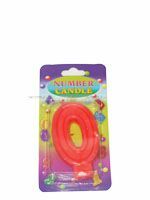 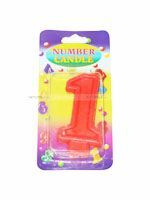 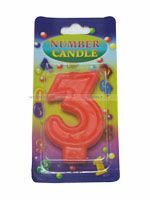 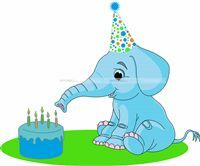 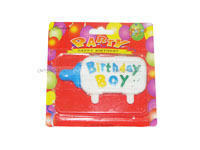 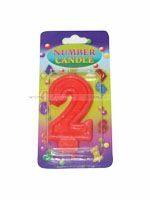 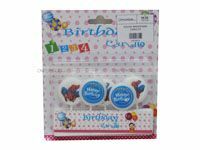 Use our products and host the best birthday bash for your adorable baby boy or girl. 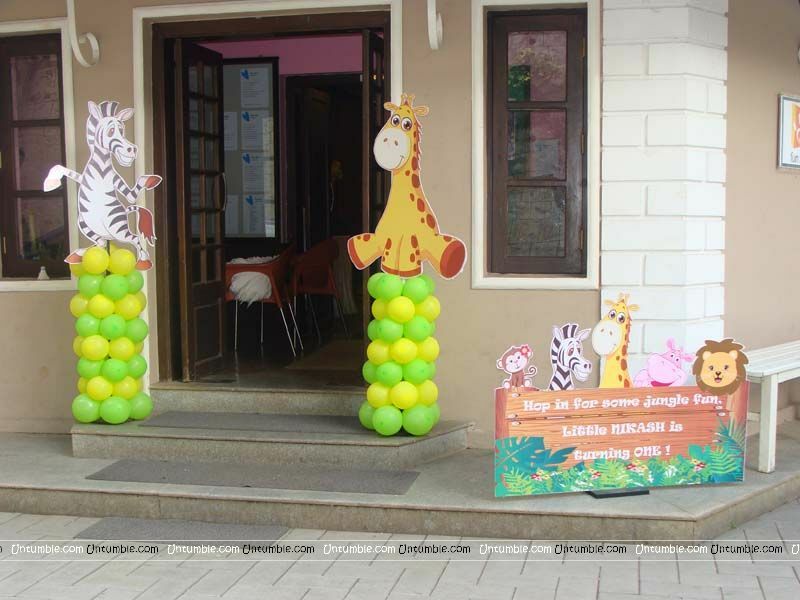 Entrance to a jungle theme party venue with a Zeebra and Giraffe cutout on balloon pillars along with a welcome cutout. 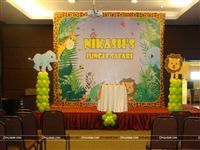 Stage setup for a Jungle Birthday party with a 8 feet backdrop and two balloon pillars on either side along with an Elephant and Lion cutout. 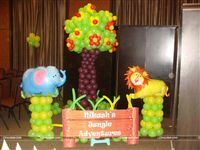 Jungle photo booth completely made with balloons that includes a fruiting tree, a Lion & Elephant foil balloon on a green balloon pillar along with a cutout that contains the little ones name.